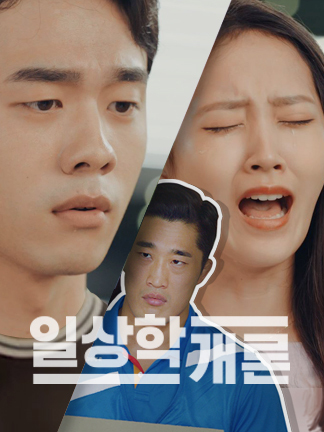 On August 31, CJ Logistics announced that the company was recognized as the best logistics company for personal delivery service by the National Brand Competitiveness Index (NBCI) of the Korea Productivity Center for four consecutive years. 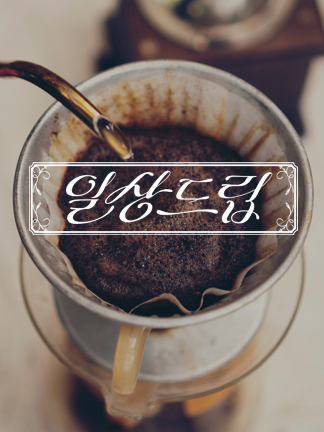 The NBCI is a highly credible survey performed by the Korea Productivity Center to gauge brand competitiveness through analysis via one-on-one interviews as to brand awareness and purchase intention, conducting about 14,700 consumers in five major Korean cities, namely Seoul, Busan, Incheon, Gwangju and Daejeon. CJ Logistics was ranked the first after receiving excellent scores from consumers in terms of image, purchase intention and brand awareness. The company has had the honor of holdingthe top place among parcel delivery companies for the past four years in row, dating back to 2012. 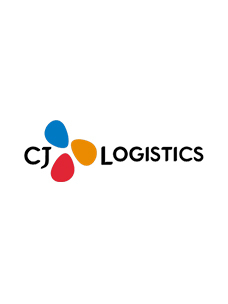 CJ Logistics is the largest in the parcel delivery industry, consisting of 13,000 couriers and 15,000 delivery offices across the country, amounting to Korea’s largest network and surplus of professional courier staff. The company has been endeavoring to enhance consumer satisfaction by improving service quality and reflecting consumer feedback into its services. The company has been actively seeking to improve customer convenience through a range of special delivery services including convenience store (CVS) parcel delivery where customers can have 24-hour access to delivery service, luggage center at airports for the convenience of travelers, and perfect parcel delivery which is exclusively for luxury items. In addition, it has been keeping up with current trends by creating a delivery app through which customers can place an order for delivery service and track it, and by launching Self-Desk service with which customers can apply for delivery service by themselves.